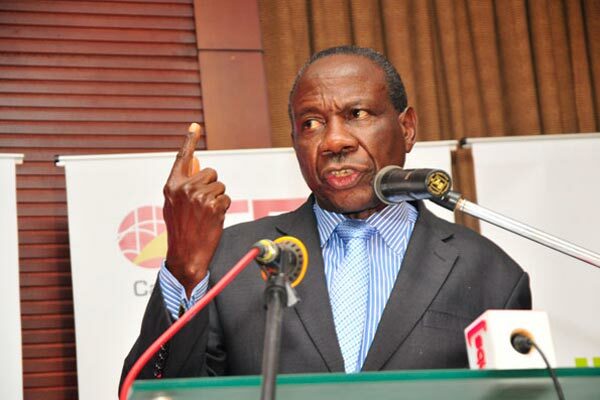 KAMPALA – Government has backtracked on its threats to ban sports betting in Uganda with the Minister of Finance, Matia Kasaija saying the proposal from President Yoweri Museveni was to reserve the industry for the local companies as a move to arrest capital flight from Uganda. The Minister’s remarks are in contradiction with those of his junior, David Bahati, State Minister for Planning who had earlier stated thatPresident Yoweri Museveni had ordered the Ministry of Finance not to license new sports betting company in the country as well as not to renew licenses for the existing companies. Bahati said that President was concerned over the fact that sports betting companies have diverted the attention of youth from hard work. The development comes at a time when Youth MPs seemed divided over the proposed ban on sports betting where Ann Ebaju (National Youth MP) supported the move by Government saying sports betting should be really regulated because it has been abused by young people and the betting companies are taking so much from young people. However, Mwine Mpaka (Western Youth) opposed the move saying it would render people employed by the sector jobless, calling on Government to have the matter debated before Government. “These betting companies sponsor football clubs, employ young people, so I think they should bring it to Parliament we debate it extensively without them taking drastic decisions. We can regulate the time these people operate, the locations but we can’t just wake up and close the thing that is going to cause this kind of unemployment,” Mwine added.